The Missoula Community Chorus is no stranger to choir management solutions. They’ve tried everything from Excel, to Google Drive, to Microsoft Office, to all-in-one choir management solutions, until finally finding a home with Chorus Connection. 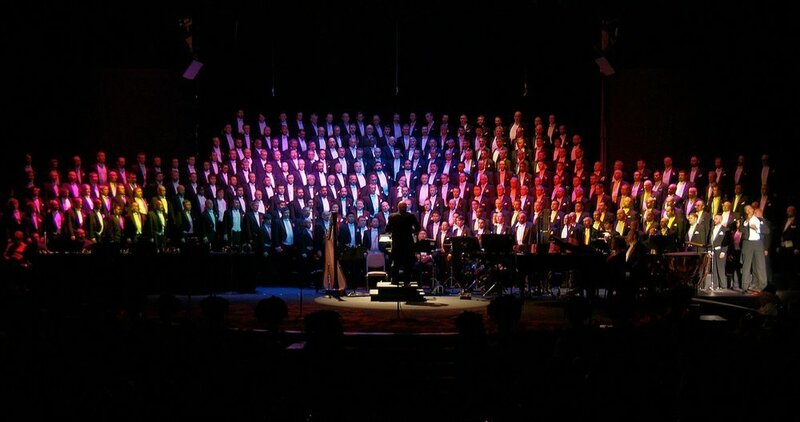 Since his time with the San Francisco Gay Men’s Chorus, Dan England has tried not one, not two, but three different chorus management solutions. Each time a new chorus management solution was implemented, the chorus eventually encountered unexpected challenges and needed to continuously reevaluate until finding their third and final solution, Chorus Connection.